WASHINGTON (AP) - The Environmental Protection Agency says long-term exposure to compounds used in nonstick coatings appears to be dangerous even in minute amounts. 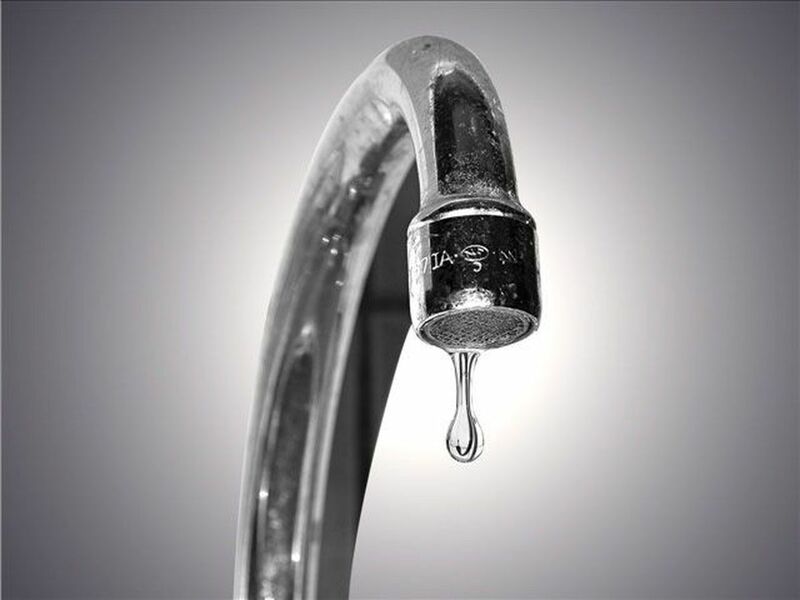 The finding was for newer, supposedly safer versions of nonstick compounds known as PFAS. 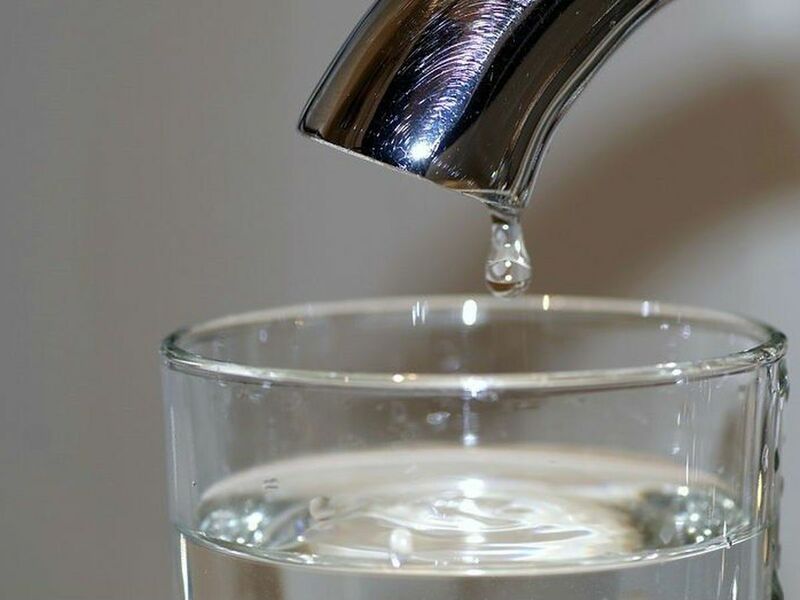 Older versions are turning up in dangerous levels in drinking water supplies around the country. After months of anticipation, the EPA has released draft toxicity assessments for GenX and perfluorobutane sulfonic acid (PFBS). In other words, the agency has given its best assessment of how much of the chemicals are acceptable before humans start to experience negative health effects. “Overall, the available oral toxicity studies show that the liver is sensitive to GenX chemicals, and the kidney and thyroid are sensitive to PFBS,” the EPA writes in a fact sheet. 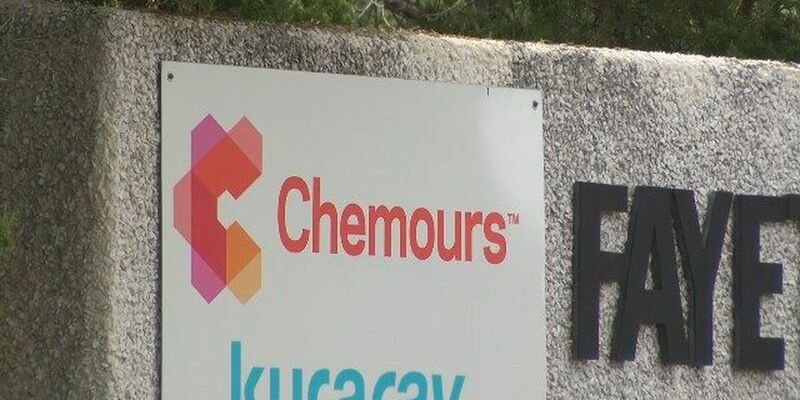 Authorities have found GenX in water supplies serving hundreds of thousands downstream of a Chemours Co. plant outside Fayetteville. The draft federal guideline for exposure to GenX of 80 parts per trillion is more strict than the North Carolina Department of Health and Human Services health goal of 140 ppt. There is no word on whether the state will change its GenX guideline. “EPA will accept public comments on the GenX chemicals and PFBS draft toxicity assessments for 60 days after they are published in the Federal Register. EPA will then consider the public comments, revise the documents, and consider the need for additional review, as appropriate,” according to a press release. 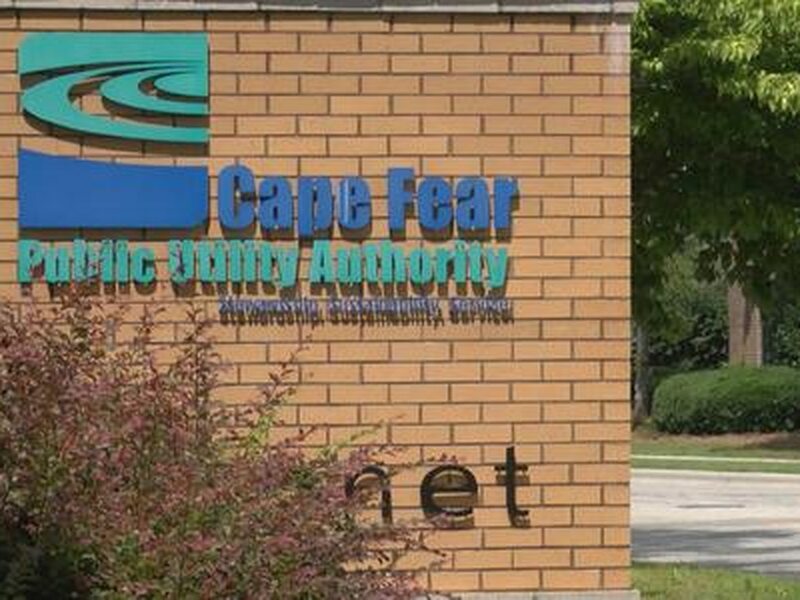 WECT reached out to the N.C. Department of Environmental Quality (DEQ) and the N.C. Department of Health and Human Services (NCDHHS) to learn more about how the EPA’s draft toxicity levels will impact their work. An EPA spokesperson said the agency’s work in this field will remain fluid for the forseeable future. “EPA will continue to work with our state, tribal, and local partners to provide technical assistance, including information about appropriate regulations and statutes, as they begin considering the public comments and revised toxicity values along with relevant exposure scenarios," an EPA email read. (Copyright 2018 The Associated Press. All rights reserved. 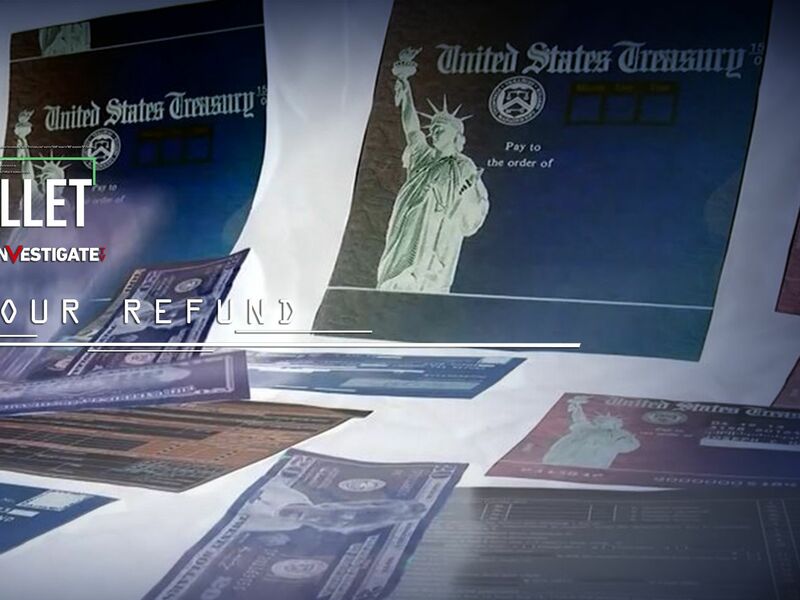 This material may not be published, broadcast, rewritten or redistributed.) 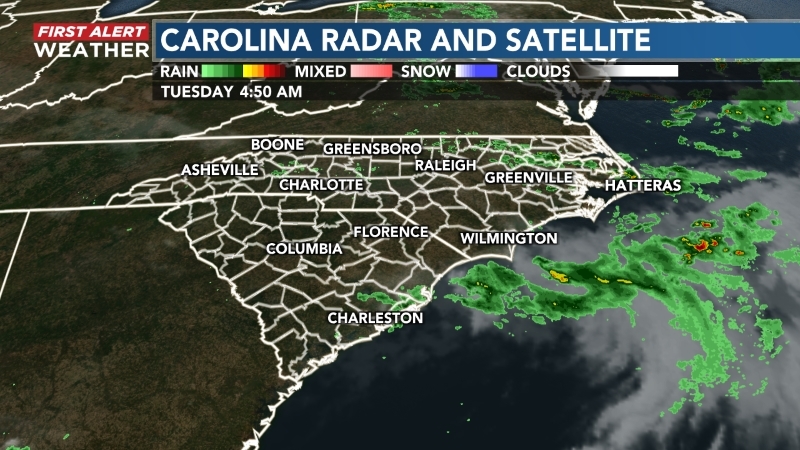 WECT contributed to this report.